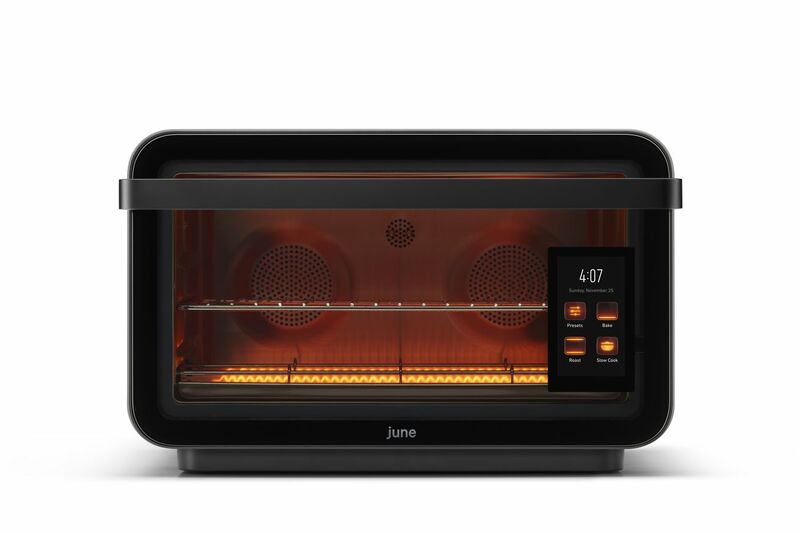 June’s smart oven is supposed to be capable of scanning, analyzing, and properly cooking whatever foods you throw in it, but today, it’s getting some more specific cooking options courtesy of Whole Foods. The oven will now include a Whole Foods button, which will let owners select specific Whole Foods products to cook. These will be prepackaged foods specific to the store, which may benefit from additional precision.